I came across an unseen and undated photo of Narayan Gopal. 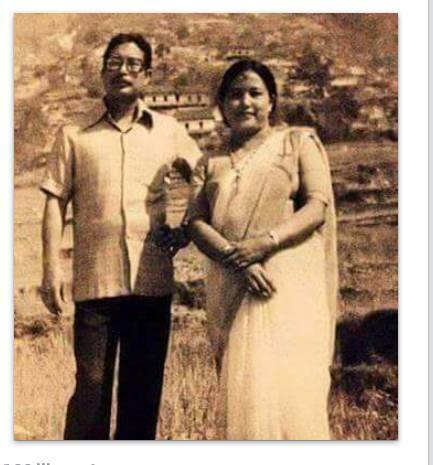 The black and white photo shows young Narayan Gopal with a woman, probably his wife Ramila Guruwacharya. Nepali houses can be seen in the background and the photo seem to be taken on an agriculture land. Please comment if you know more about the photo. Thank you.